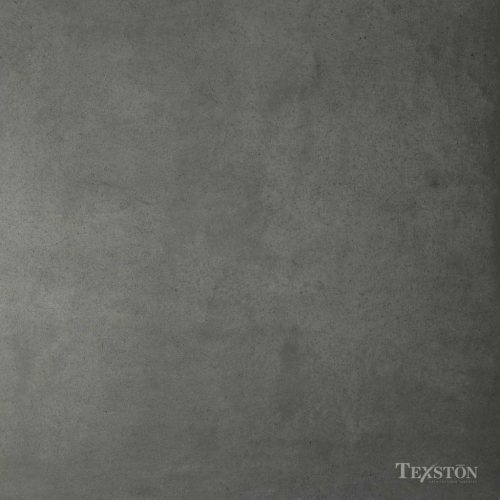 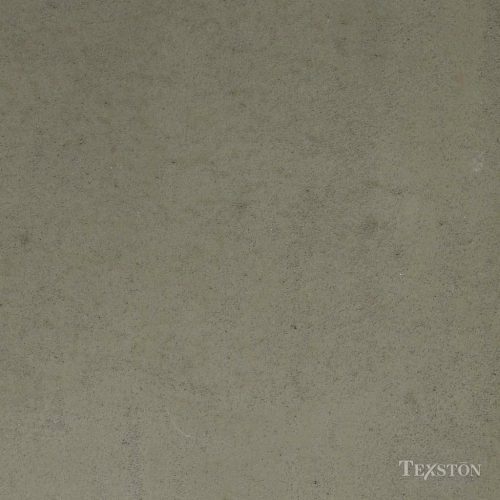 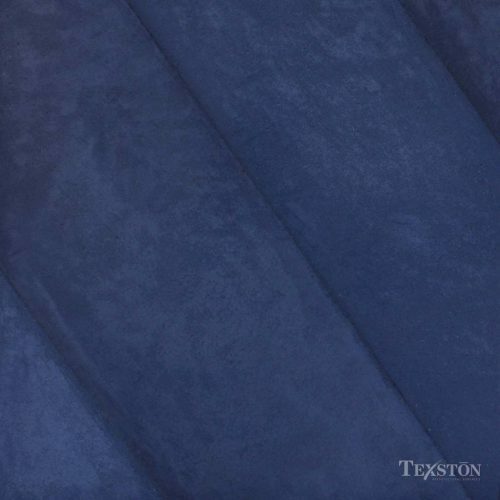 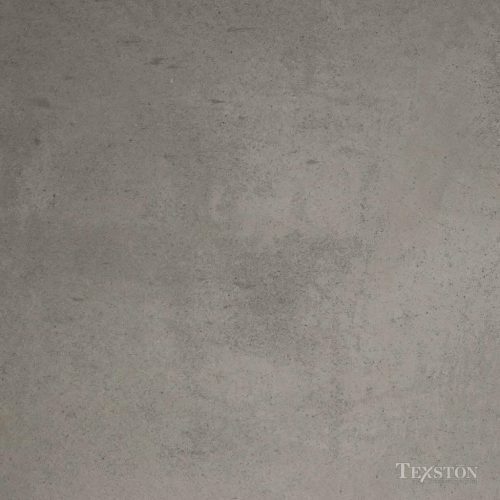 A decorative, integrally colored finish for stucco systems, Ortex Color Coat can create a hard smooth-trowelled finish or a gritty “old-world” look that emulates the texture of antique stone. 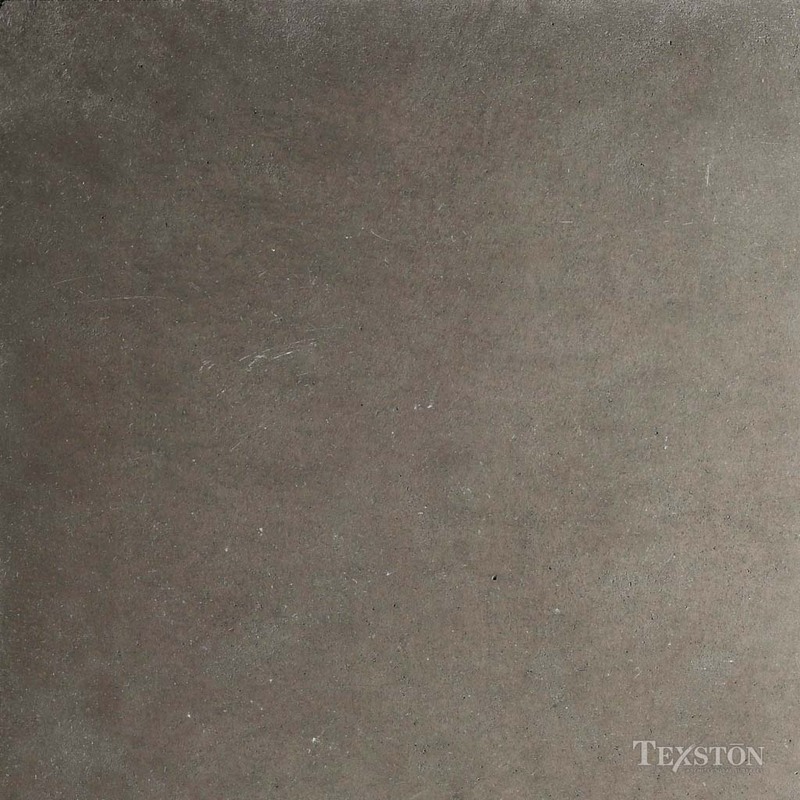 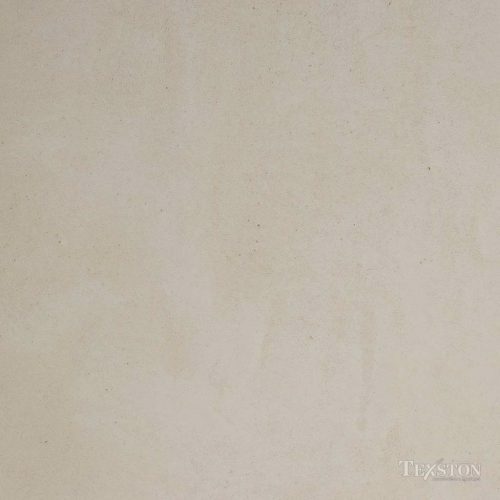 Its smooth burnished surface is given added character by subtle pits and fissures. 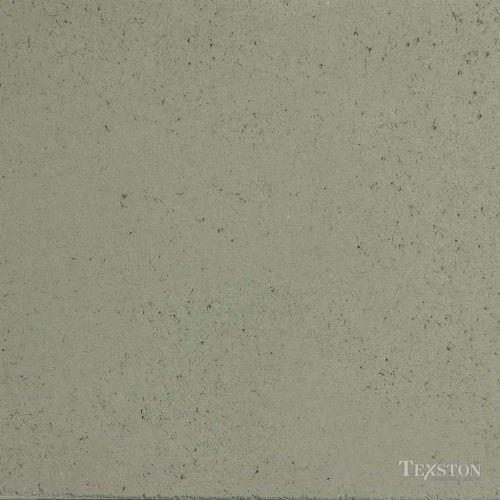 Formulated for strength and durability, Ortex contains a unique blend of dry polymer ad-mixtures and micro-fibers which contribute to superb adhesion, flexibility, workability, and durability.